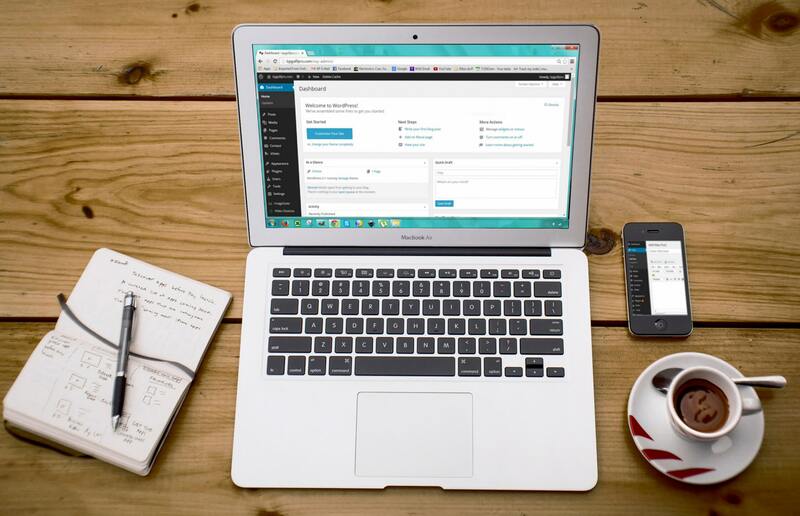 Does Your Business Have a Company Blog? So much of what we do for work these days is done across emails, social media, and search engines. That’s why your Chicagoland business needs to have an online presence. The first step is to create a responsive, user-friendly website, and then create company social media profiles. You’ll also want to start a company blog. 1. Competition: If all of your competitors have a business blog on their websites, clients and customers might be more interested in working with them instead of you. 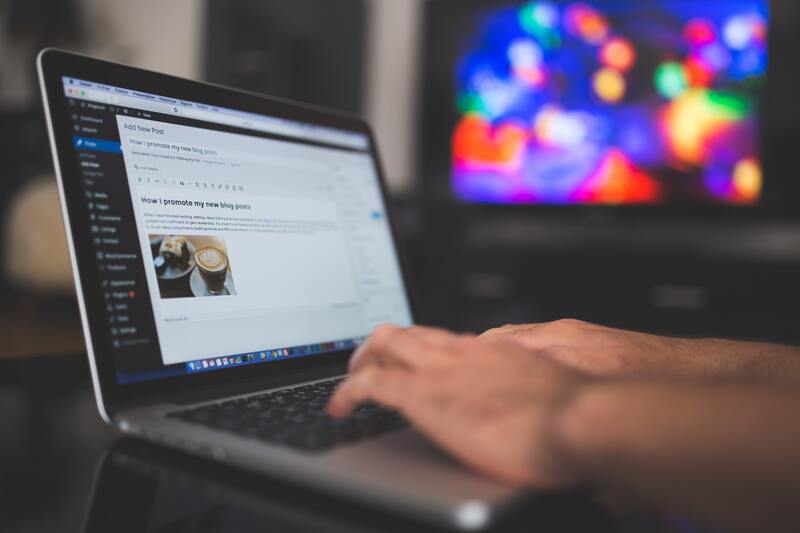 The blog provides great information and helps explain your company’s brand, so you also need to blog to stay competitive. 2. SEO: All websites should be created or updated for search engine optimization, and this includes blogs. Well-research blog posts with high search-volume keywords will help you rank higher in a Google, or other search engine, search. It will also help more of your pages appear in different searches, so you have better online visibility to prospective customers or clients in Hinsdale or Elmhurst. 3. Build a Community: With blogs, current and potential customers and clients can comment and/or share your post, allowing them to interact more directly with your company. This helps you build a community and develop lasting relationships for your business. 4. Industry Expertise: When you’re blogging regularly about topics in your field, it gives your company an air of authority. People will see you as a subject matter expert and industry expert. They’ll know your business is one they can trust because you’ve shown them that you know what you’re talking about. 5. Social Media: As we mentioned, it’s also important to have social media profiles, but you’ll need something to share. 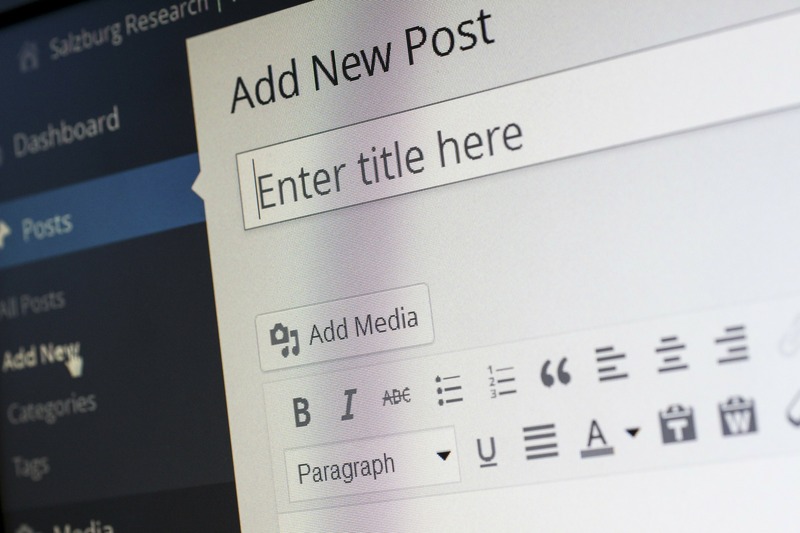 It’s helpful to share articles from top sources in your industry, but you’ll also want to share posts from your own website, and blogs are ideal for that. Want to Know More About Having a Company Blog? To learn more about why your business needs a company blog, you can contact us online or give us a call. If you’re interested in EQ Technology Group in Naperville handling your blog services, we can help with that too. What are the Benefits of Including Local Content in Your Content Strategy? Is Brand Awareness Important for SEO? Copyright © EQ Technology Group 2019 - All rights reserved.